BST Plumbing Services offers a complete tiling service for all of our customers. 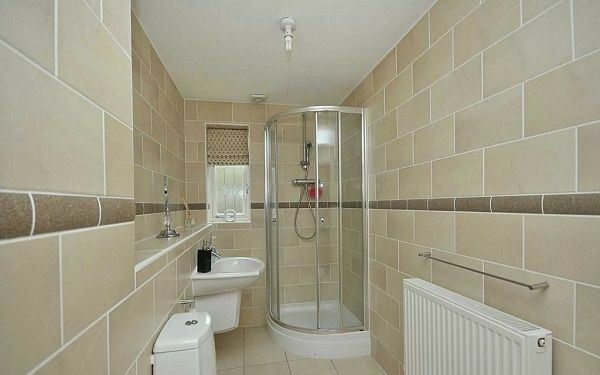 So whether you require your toilet, bathroom or kitchen to be tiled, BST Plumbing Services will provide a brilliant service that will give your designated space a great makeover. Tiling is a brilliant choice for decoration in the bathroom as it is a very versatile choice for homeowners due to the great choice of tiles available. The wide variety of tiles and the colours available gives our customers the chance to make their mark on their bathroom. BST Plumbing Services will make your bathroom a lovely inviting place that everyone will love spending time in. Our company can take a simple nucleus of an idea for a bathroom and take it to dizzying heights and provide our customers with a bathroom they love. All of which will be conducted within your budget and limitations. We can suggest a great range of accessories and other features which will really maximise the impact of your bathroom. It is often said that the kitchen is the heart of a good home, a place for the whole family to congregate and spend valuable time with each other. AT BST Plumbing Services, we recommend that customers have tiling installed into their kitchen as it is a very hygienic decorating option. Tiling is easy to clean up any spills or grease stains off unlike wallpaper or painted walls. 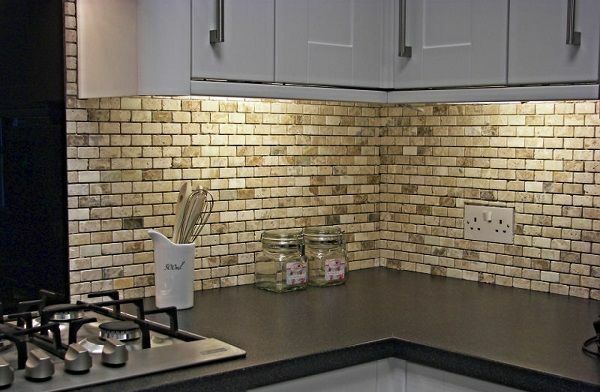 With years of experience in tiling, BST Plumbing Services will ensure the tiling in your kitchen is expertly laid and compliments existing features in the kitchen. If requested, we can suggest an array of great furnishings to compliment your kitchen. For more information on how BST Plumbing Services can provide excellent tiling for your kitchen or bathroom, do not hesitate to contact our team today.